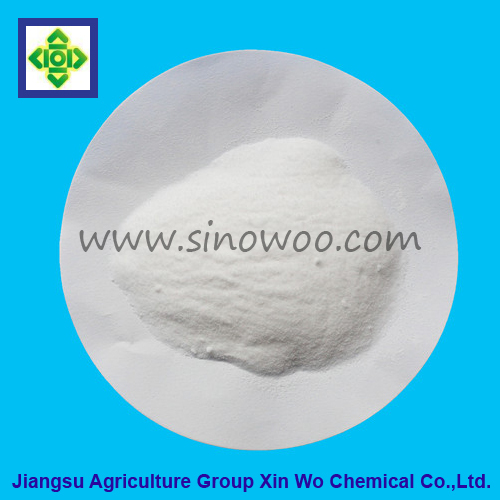 Besides used in feed industry, Sodium Diacetate Anhydrous which the CAS NO.126-96-5 and the molecular formula C4H7NaO4 is also widely used in food industry especially as preservative, mildew-retarding agent, acidity regulator, and chelating agent. 6.Usage: It is used as preservative, mildew-retarding agent, acidity regulator, and chelating agent. during transport, unload with care so as to avoid damaging the bags. Be cautious to keep away from moisture and hot. Looking for ideal Sodium Diacetate Manufacturer & supplier ? We have a wide selection at great prices to help you get creative. All the 126-96-5 are quality guaranteed. We are China Origin Factory of C4H7NaO4xH2O. If you have any question, please feel free to contact us.